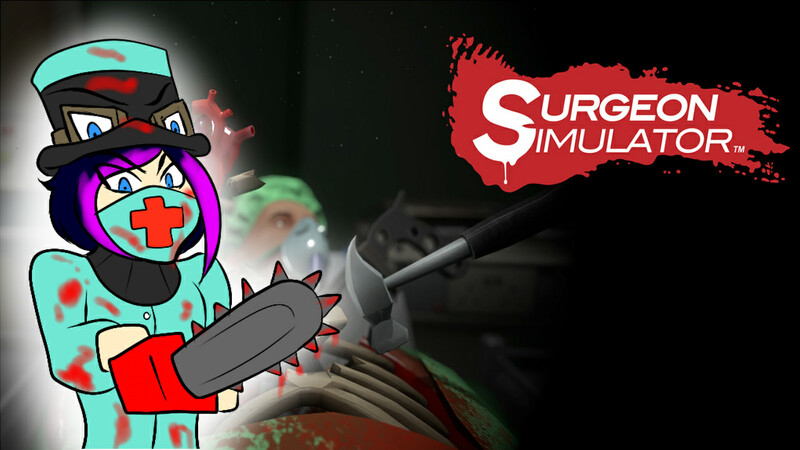 Surgeon Simulator: WHAT LOVELY ORGANS YOU HAVE! I AM A LEGITIMATE DOCTOR! subscribe it means a lot and helps me greatly! BIG RAFFLE! Win $50! toward a game of your choice!